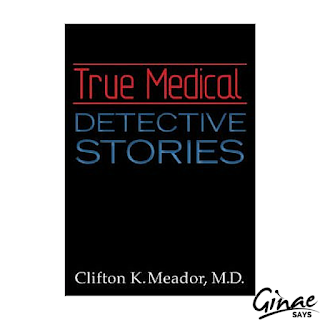 True Medical Detective Stories is a collection of 18 true tales, from a (now retired) doctor's perspective. The tales themselves are interesting. However, they way that they are presented is not so much. 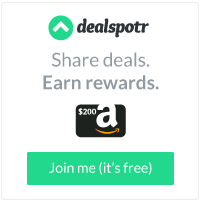 There is a certain paragraph parity which could be broken up better. This makes for some tedious reading. Perhaps, some of the paragraphs could include some indented quotes? Also, there are no photographs in this book, which could really enhance the product. At a minimum, even some medical stock photos would be a slight enhancement. For example, some of these tales are clearly dated. An old photograph would do nicely for some of these. The body will respond to the dictates of the mind. There is no deeper mystery than the power of words - - whether the words cause illness, healing, or sometimes even death. Author: Clifton K. Meador, M.D.